Hi everyone! I'm here with a product which I'm sure most of you are familiar about. Whether you heard about it from a friend, is / was a user, or a victim of online shops advertisement, if you're not already eyeing to get this in your makeup pouch then I bet you at the very least have heard of this very, very popular product from Bobbi Brown. There's no guessing when it comes to one of their bests selling product, obviously it's the Bobbi Brown Long-Wear Gel Eyeliner! Here I have the one in Black Ink and will let you know whether it lives up to its reputation or not. 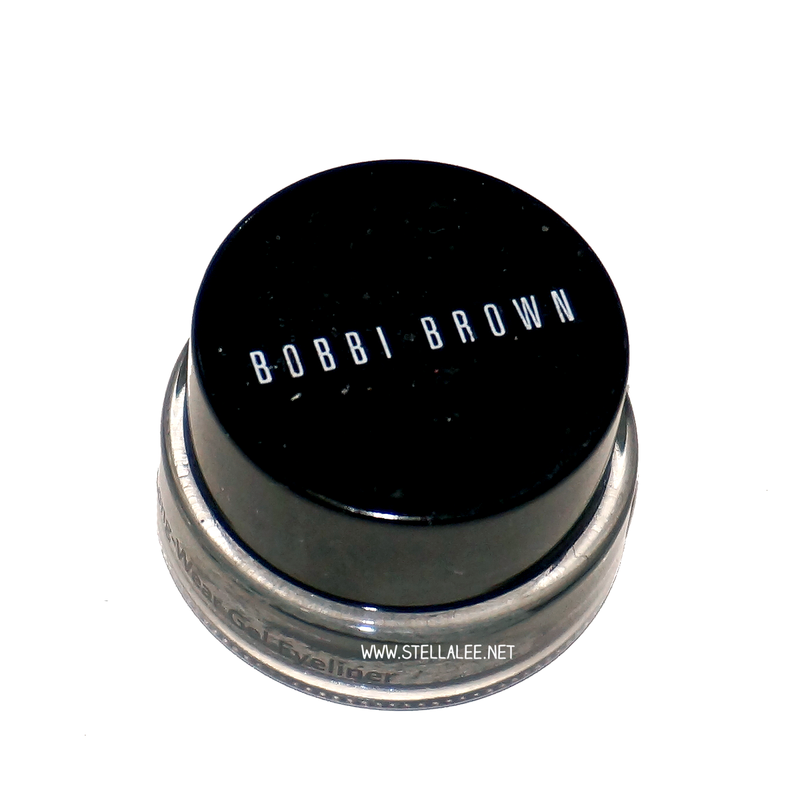 Bobbi Brown has been one of the most notable brand in the beauty industry and this gel eyeliner was raved as one of the best eyeliner in the market. Although I never got to try it before, but I knew a lot of people who have and most of them seemed to have the tendency vomiting good things about this jet black ink. 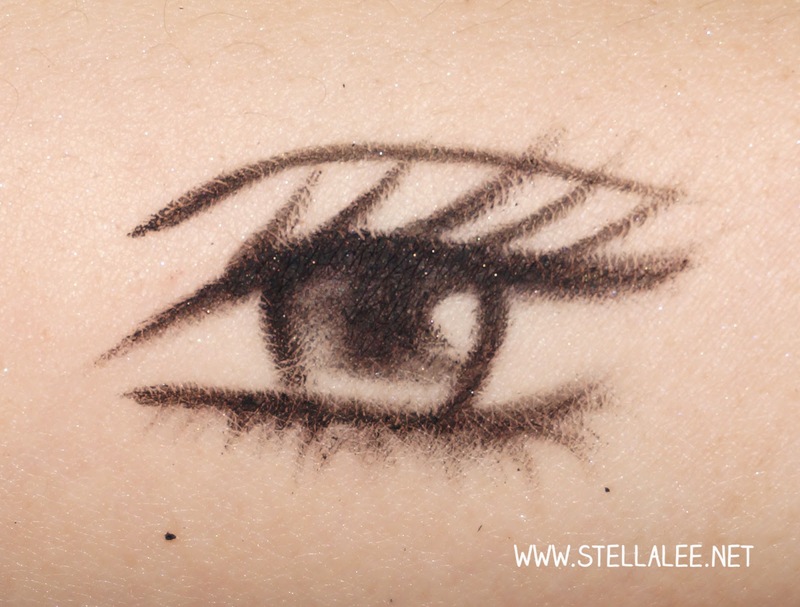 Gel liner is one of the most favorite type of eyeliner to be used by many, me including. It's because you can get that really intense color which is also easy to blend, lasting power usually overpower that of liquid and pencil liners as well. Considering how much love this product is getting internationally, I have such a huge expectation about it! The jar was small, a bit bulky to carry around yet it could fit just fine if you have a medium sized makeup pouch to carry daily. Since it was made of glass, it felt sturdy and very well made, the simplistic design Bobbi Brown had for their product also add a feel of exclusivity. It contains 3grams of product, which is plenty to last you a year at least. Because the color that gel liner produces is very thick, one swipe would already be sufficient to give your eyes a pop. At my first try with this product I was praying that the name Black Ink isn't just for show, and that alone already broke my expectation a little. While it really did deliver a strong black, I believe that it wasn't dark enough to convince me this was the best eyeliner to ever exist. The texture itself was rather acceptable, it's close to being satisfying as it is creamy, smooth and glides on easily. What you need is just a good brush to get you the perfect lines, but sadly this one didn't come with one, which makes you have to spend extra cash just to be able to use this gel eyeliner =_="
For what it claimed to be long-wearing, I still agree on it as most of this stuff indeed stayed where I left them in the morning when I did my makeup, but somewhere in the middle of the day the smudging happen and I'm not very happy because I wanted this to work for me as good as it had been for everyone else lolol. No eye makeup because the after wear pictures probably won't please some of you who still had faith to try this famous gel liner ^.^ But you can see just from the swatch of this Bobbi Brown Long-Wear Gel Eyeliner that it wasn't as pigmented as the Tony Moly Backstage Gel Eyeliner which is seriously pitch black, guys. How many of you have wanted to try this out? 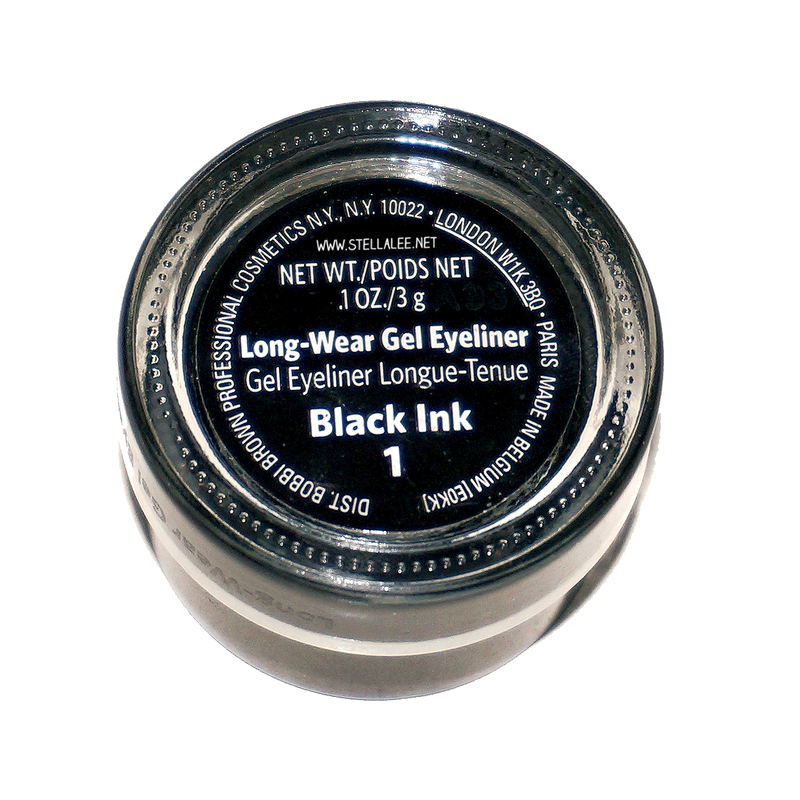 If you have different experience with this Gel Eyeliner, don't hesitate to share below! 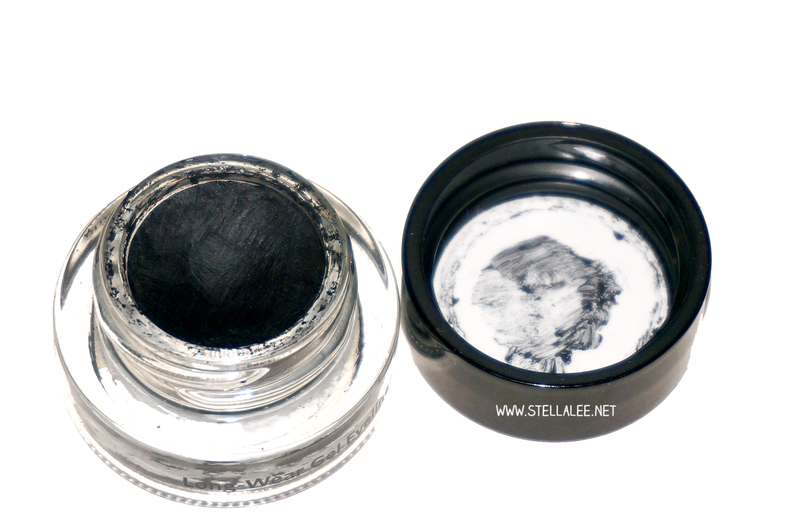 I've heard so many good things about this gel liner too but have never tried it. It's too bad it's not as amazing as everyone says but I guess it's different for everyone. I'm really surprised that it doesn't look very pigmented at all. I would love to own this product if only it wasn;t so expensive! I was contemplating to buy this but again I bought another pot of Blacktrack. Make ups in this type of container are not travel-friendly and that's a really bad thing. Yeah, it didn't quite live up to the hype for me! Yeah it's very expensive especially through the counters! Unfortunately it's bit disappointing, stel.. ._. ada warna apa aja ka?